Oyster Card! Don’t leave home without it! Travel is a big priority, especially for Americans moving to London who may have been heavily reliant on private transport, especially in cities like L.A, where the public transport just doesn’t cover the massive urban sprawl. Getting used to being completely reliant on public transport is a big deal and it takes some time. Having a car in London is almost out of the question; not only is it exorbitantly expensive, it is also unnecessary. The Tube, which is the name for the London Underground (subway system) carry thousands of Londoners on their daily commute each day. Combined with an excellent train system and hundreds of buses, you will never be stuck without transport in London. You do not have to carry cash to purchase a ticket, which is great news if you are running late in the morning, or stuck in the city after a night out. Most people living in London use the Oyster Card system. An Oyster Card will always be cheaper than a Travelcard in the end but a Travelcard can be combined with some fantastic special offers if you’re new to London and want to explore the city before settling into your new home. A Travelcard is a temporary card and you do not have to pay a deposit for the card. When your Travelcard expires, you can just chuck it out and get a new one. There are a number of special offers and you can take advantage of the 2 for 1 admission to the some of the biggest London tourist attractions. If you are travelling for 5 or more days in London then a 7-day Travelcard is better value for money than the same fares on an Oyster Card. It’s important to note though that a seven-day Travelcard comes loaded onto your Oyster Card. It’s a bit confusing at first. 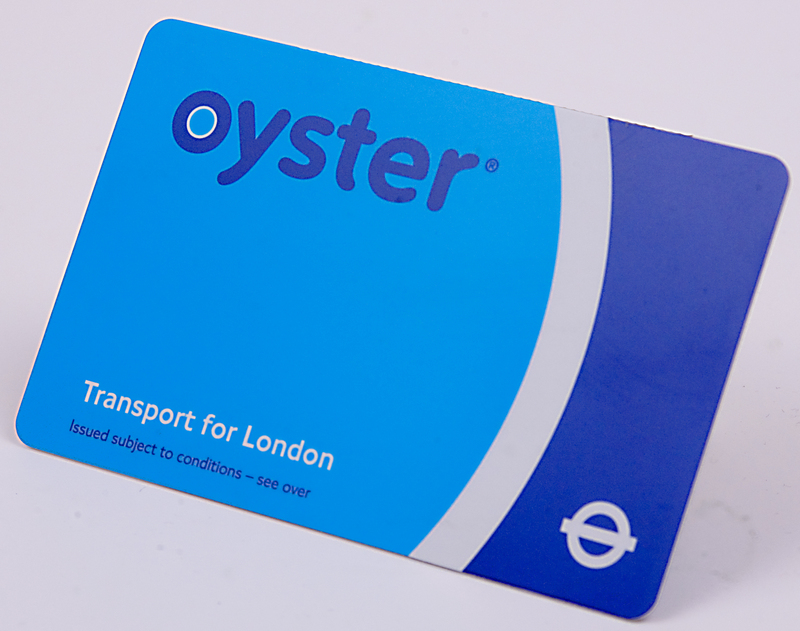 An Oyster Card is a pay-as-you go card for all forms of London transport, and it is a permanent card that you can use as and when you need it. If you are planning your relocation to London and going to be a regular commuter then you can load your pre-paid Oyster card with cash amounts or with Travelcards to take advantage of the cheaper fares. Getting around London is not easy at first, it can be confusing and even intimidating, especially at rush hour. If you can give yourself a few trial runs into the office before you start your new job, you’ll be a lot more confident.